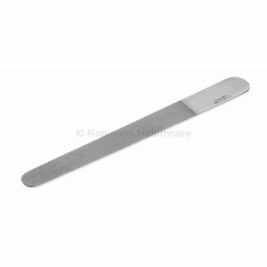 Having the correct first aid equipment is essential for taking care of your patients, visitors or clients. 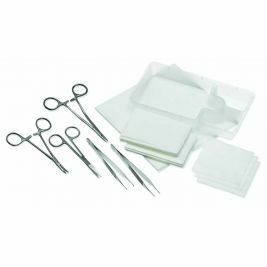 If you’re running low on your first aid supplies such as plasters and blankets, take a look on our website to re-stock your supplies. 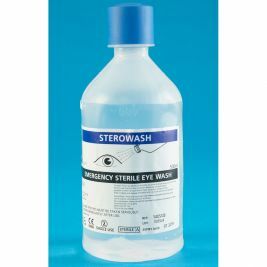 Having the correct equipment in an emergency is also vital. 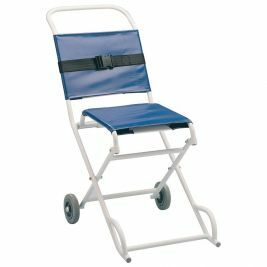 Our emergency section hosts a range of products including evacuation, resuscitation and first response equipment. 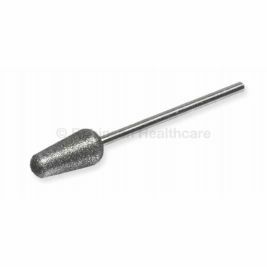 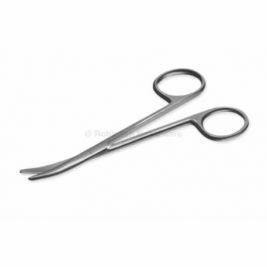 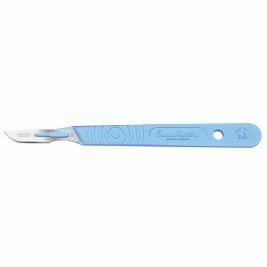 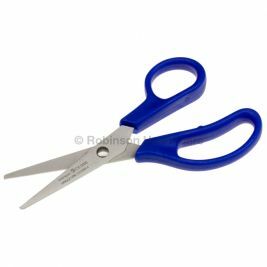 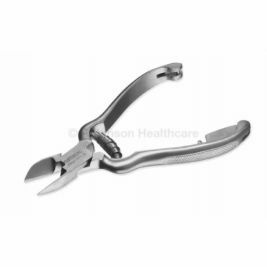 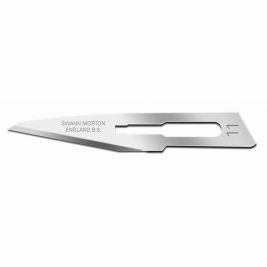 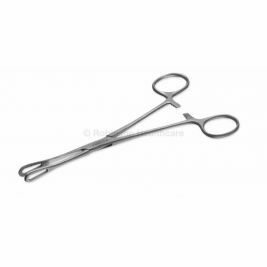 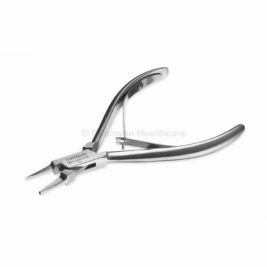 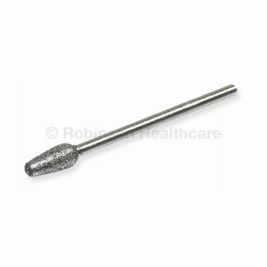 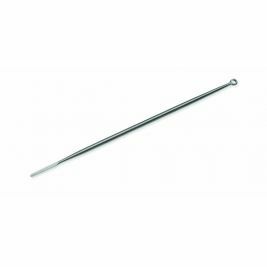 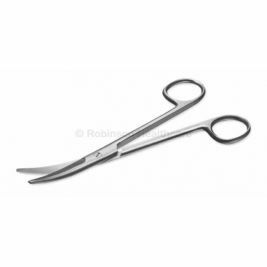 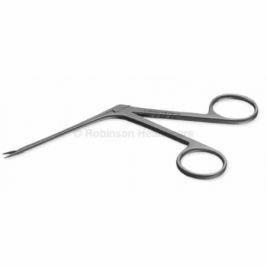 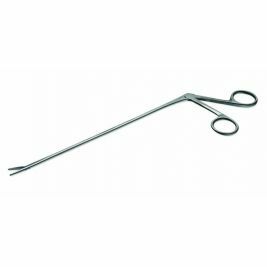 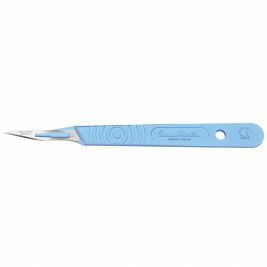 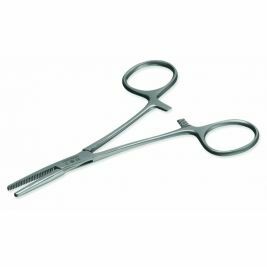 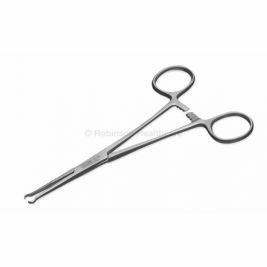 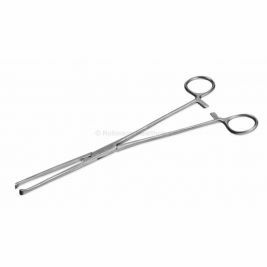 If you work in a surgery environment, you may find what you’re looking for in our surgical instruments section, including scissors, podiatry equipment, forceps, probes and much more, all useful for minor operations or procedures. 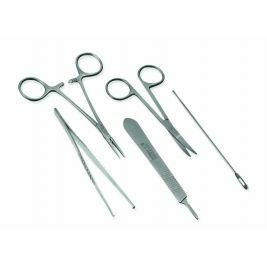 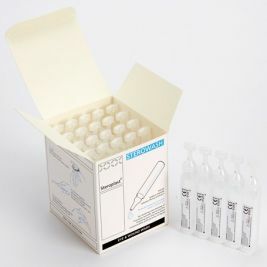 Medical Surgical There are 973 products.